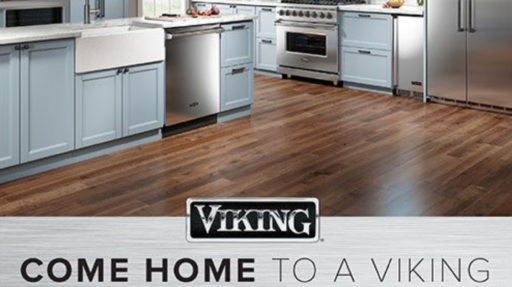 Qualifying products include all Viking Professional 5 and 7 Series products, Tuscany, Virtuoso, and Outdoor. 5% Cash Back is a mail-in rebate. See back for details and exclusions. *Qualifying products must be current models as of January 1, 2019 and include Viking 5 and 7 Series, Viking Tuscany, Virtuoso, Viking Outdoor, and 3 Series Refrigeration (RVRF3361SS). Copyright © 2019 AA Kitchen Appliance, Inc.. Powered by JV Web Studio.